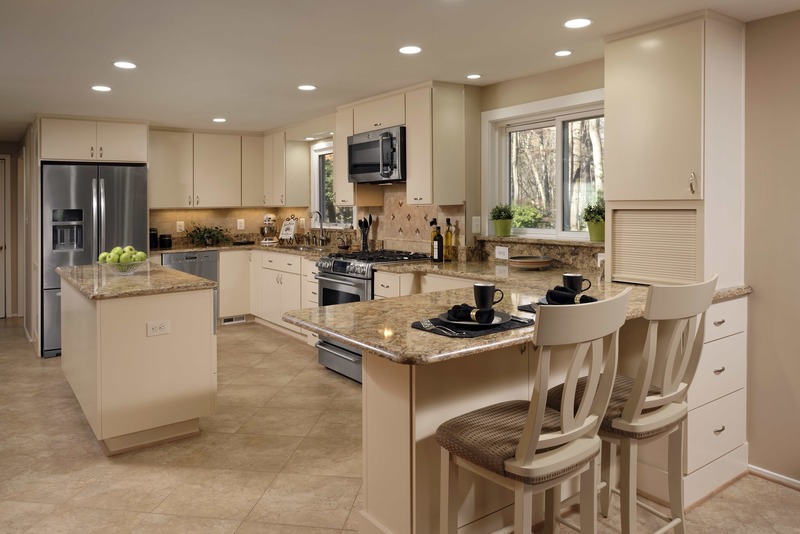 Change the layout and design of your home with a complete home renovation. Do you have big dreams for your home, and how to improve it? We can help you make it happen. When it comes to house renovation ideas, you have a lot of options to consider. We can do home renovation that completely alters your home’s original look and feel. Or we can update your finishes so you can have a new space that you want to spend time enjoying. Not sure where to start your whole house renovation? Starting a whole renovation can be a daunting task. Fortunately, Hambleton Construction knows where to start. We have a detailed process that makes tackling a whole house renovation as smooth as possible. Establishing a budget for a large renovation can be difficult for some contractors. But with over 60 years combined experience writing a proposal for large projects is not difficult. With no financial or contractual commitment we can put together an accurate proposal in about a weeks time. This same proposal will be used to help develop your final contract. 4 year warranty on all workmanship and 8 Years for structural components. Once we break ground on your project, we respond to every call, email or text you send before 4pm. Or we owe you dinner. We promise you job will be substantially completed on time. Or final draw back. 5% of construction cost. 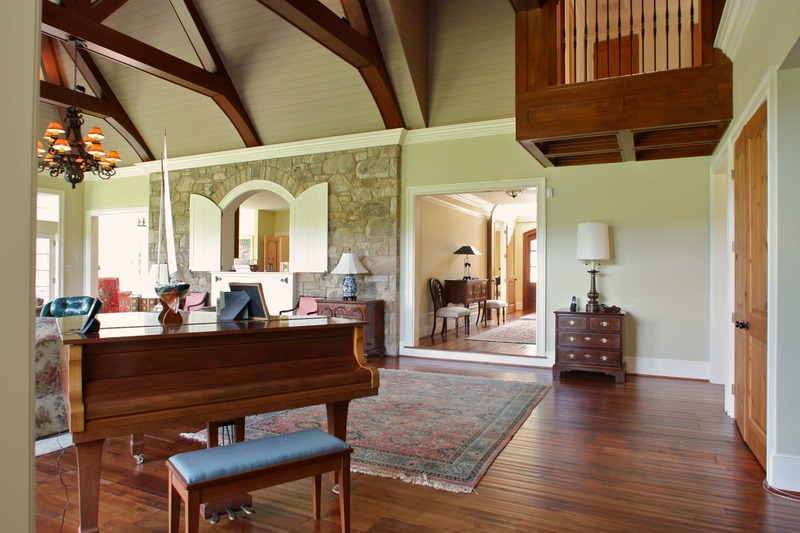 Contact Hambleton Construction today for an estimate on custom home construction in Northern Virginia. Do you have big dreams for your home, and how to improve it?